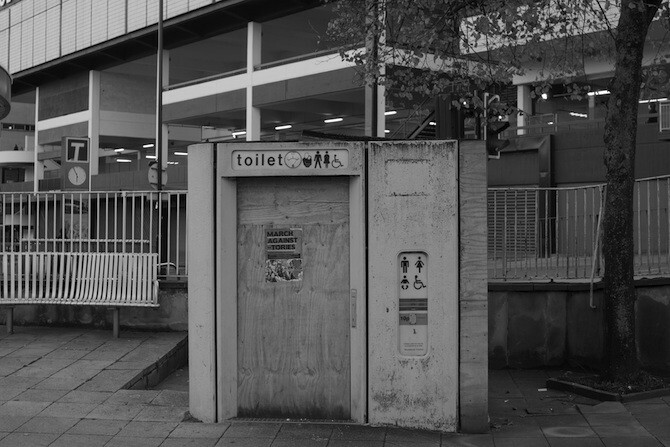 The project culminated in a temporary installation in the White Cubicle gallery, Hackney Road, London, which we really did totally re-tile for the occasion, to make it look like a public bog. We must have been mad. Publication designed by (and toilet tiled with) Tom Keeley.